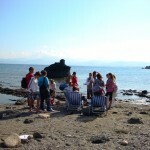 Coast Day is a unique event in the Mediterranean. 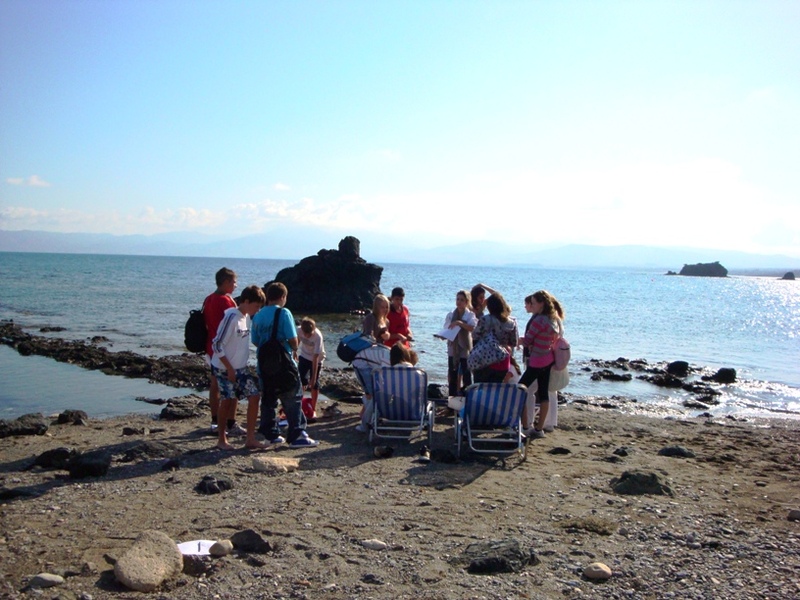 It aims to raise awareness of policy makers and the public of the value of the coast, as well as of applying an integrated approach to planning and management of the coastal zone. 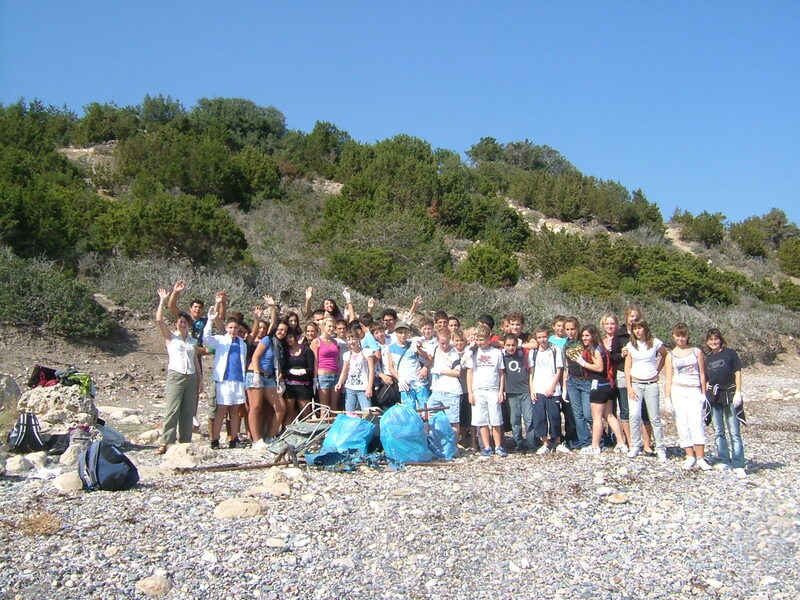 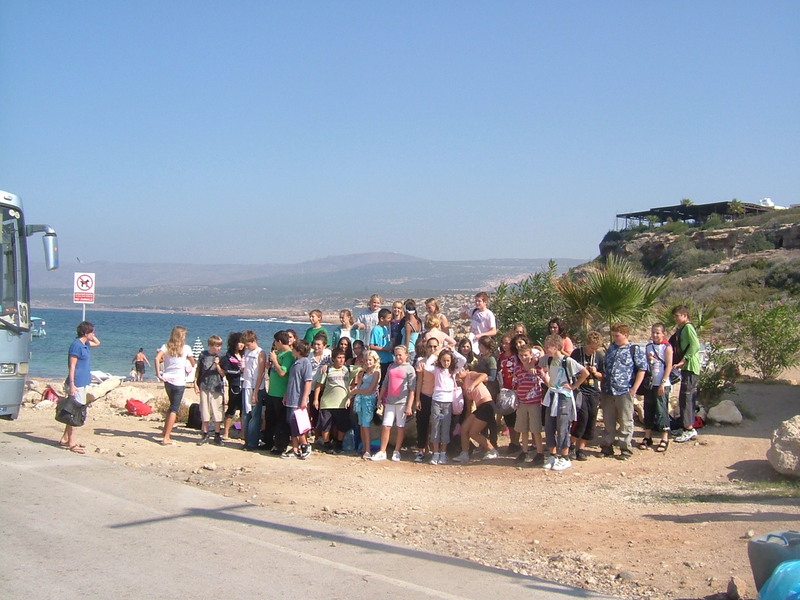 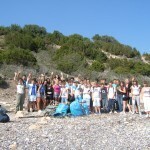 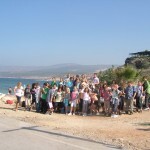 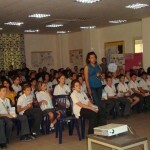 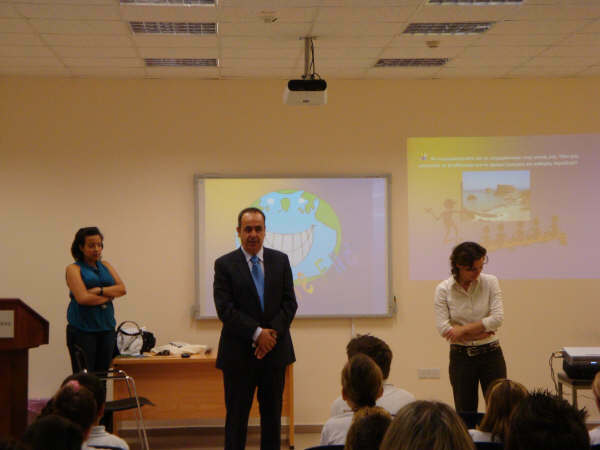 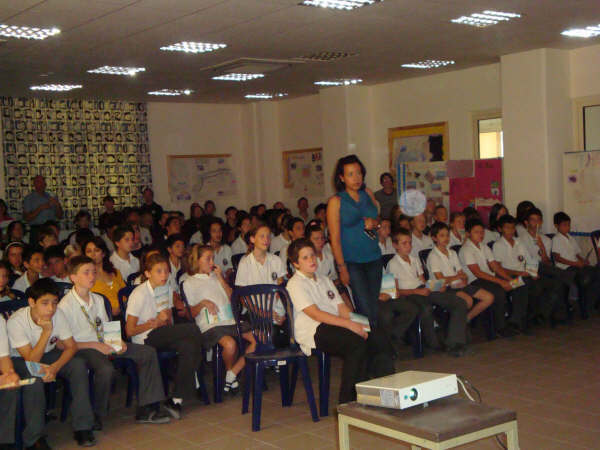 This gallery includes photos from activities organised in Cyprus for the Coast Day Celebrations in 2008 by AKTI.